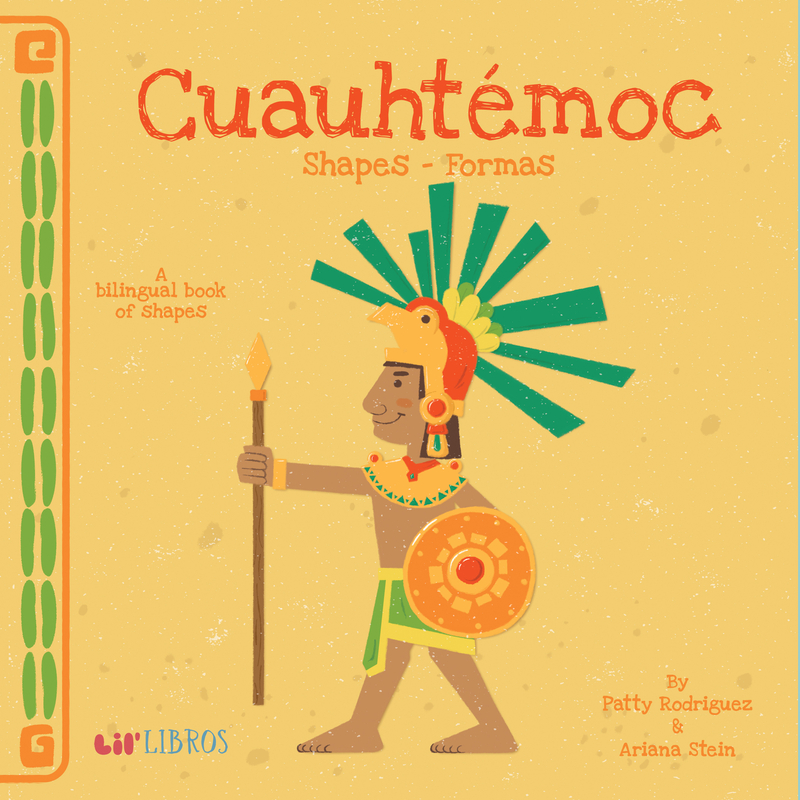 Continuing with the SHAPES theme, we will read “Cuauhtemoc” by Patty Rodriguez and Ariana Stein. Do you know who Cuauhtemoc was? Come to TRC, and find out! 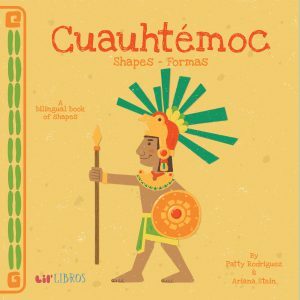 Continuando con el tema de FORMAS, leeremos “”Cuauhtemoc” escrito por Patty Rodriguez and Ariana Stein. Sabes quien fue Cuauhtemoc? Ven al Rincon de Lectura, y sabras!